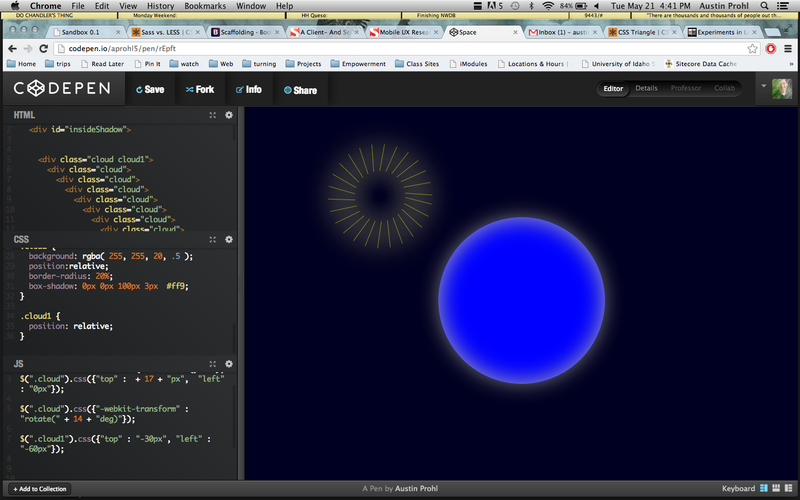 I’m loving playing with codepen. The practical use of this pen here is pretty small but I think this may just be headed somewhere exciting. What does it look like to you? You can view the code here.